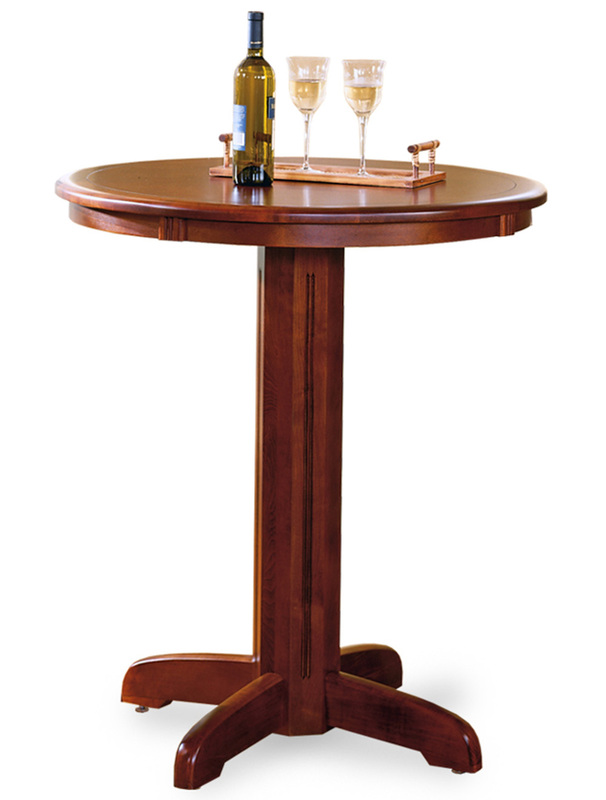 Create Your Own Custom Napa Pub Table and custom Pub Table Stools. 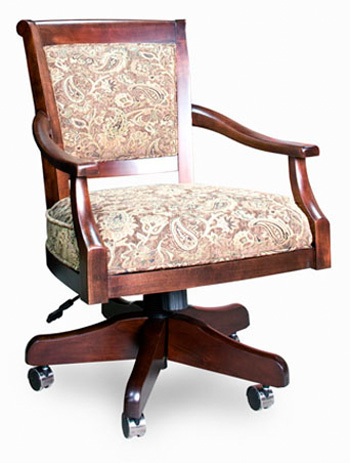 These beautiful furniture pieces are hand crafted in the United States. Call our expert staff to find out about all the custom options available to match the Napa Table to your home.